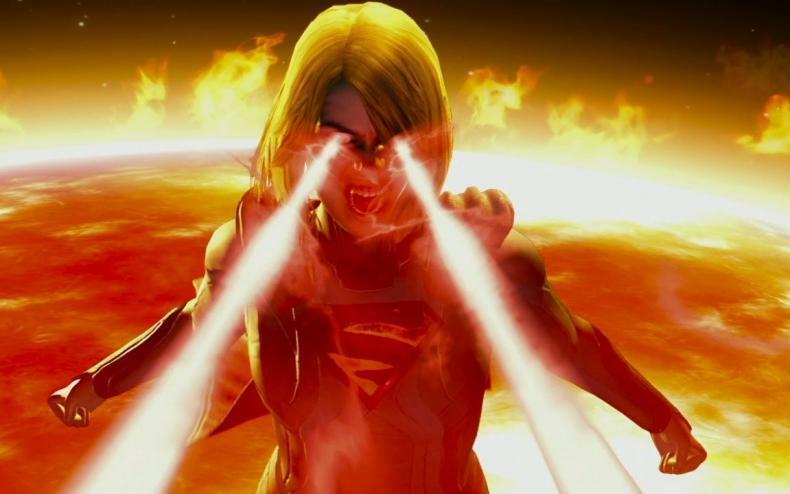 At first, Injustice: Gods Among US was just a fighting video game that depicted a world where Superman was a dictator after the loss of his wife and unborn child. Then, there was a prequel comic showing how that all came to be. Now, it’s get a sequel with more characters, bigger story, and bigger action. At SDCC, Ed Boon, writer Tom Taylor, and more talked about the game and what people can expect. A few guaranteed things is that there will be another prequel comic coming, one that bridges the gap between Injustice and Injustice 2. They also noted some key characters in the sequels story. 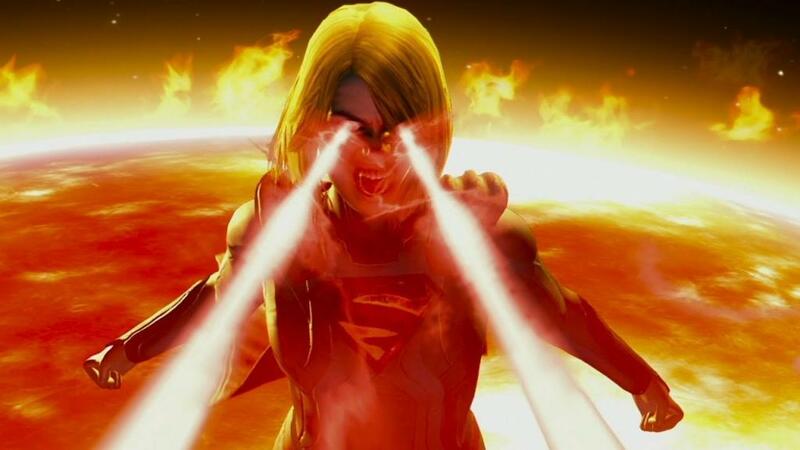 These include Gorilla Grodd, Supergirl, and more. Ed Boon also noted that because Scorpion was the most downloaded DLC character, another Mortal Kombat character would likely be coming, though it won’t be Scorpion. The game is set to arrive in 2017.